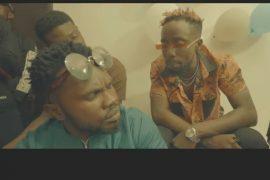 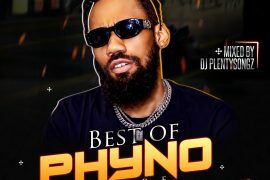 Phyno Fuwa Sewa Video Download, Versatile Nigerian Rapper Phyno Fino premieres the Music video to his latest Offering Fuwa Sewa, Phyno release the video today as promised. 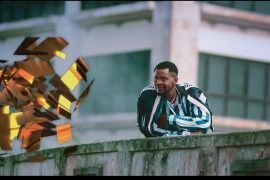 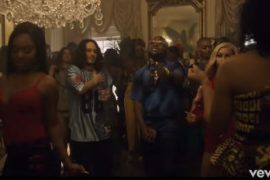 Fuwa Sewa was released few weeks back as Phyno second solo single of the year released after Isi Ego, Though Phyno has enlisted International Artistes including Wale on N.W.A & Kranium on One Chance. 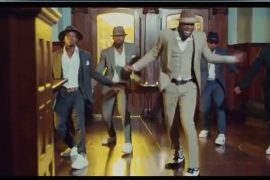 Stream and Download the official video to Fuwa Sewa By Phyno Below, Don’t forget to share.